ISLAMABAD: (April 8, 2019): Prime Minister Imran Khan was attending a meeting on the sixth floor when secretariat caught fire. Fifth floor was caught on fire. Fire extinguishers were attempting to take out the fire. 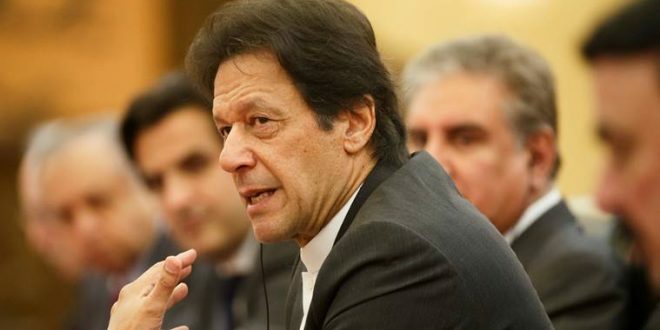 Prime Minister Imran Khan ensured the safety of the staff members first and then he continued with the meeting while the building was still on fire. After the meeting, Imran Khan went for his Banigala residence.